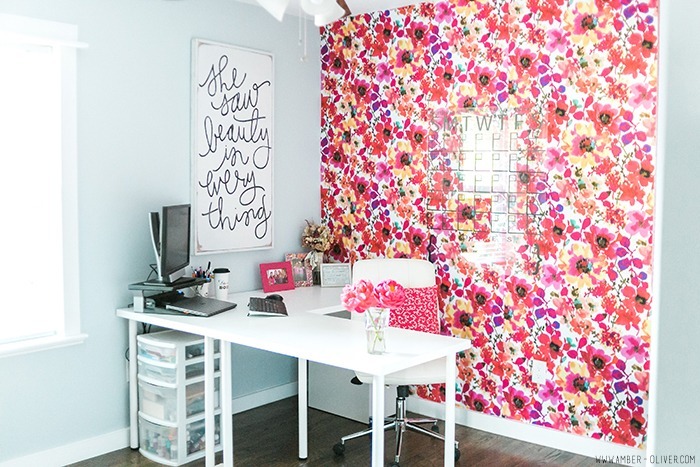 Need some inspiration for your DIY home makeover plans? Look no further. 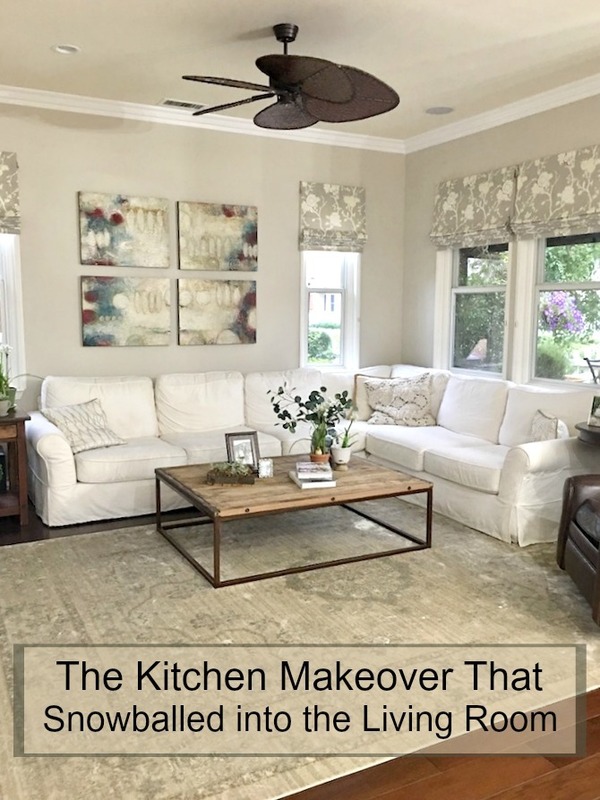 We are bringing you some of the nicest makeovers, up-cycles and before and afters that will inspire you to start that makeover you’ve wanted. We have some old to new, some upgraded projects to add character to your room and some big DIY renovations. 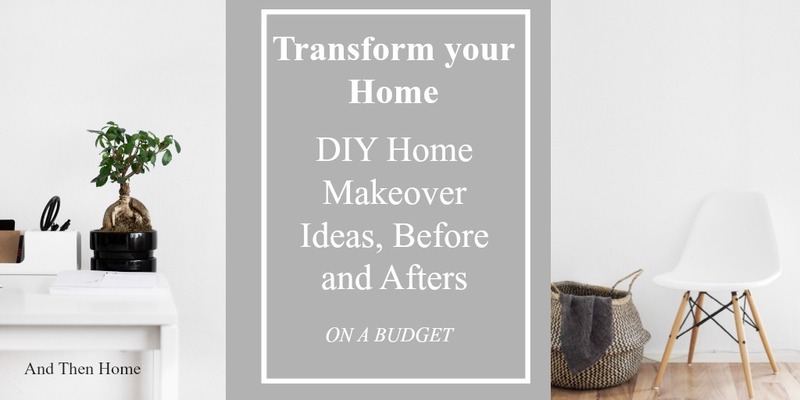 These Transform your Home – Top 20 DIY Home Makeover Ideas, Before and Afters are also budget friendly!! 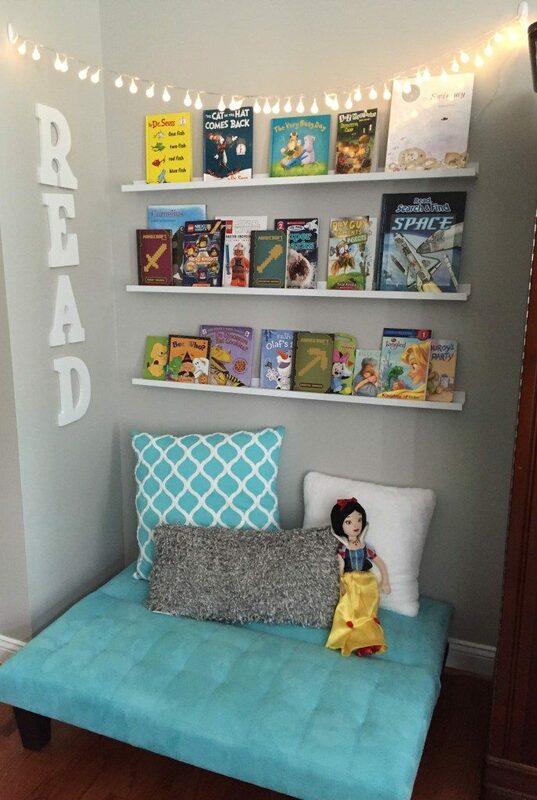 Let’s take a look at the beautiful ideas, pictures and more. Photo by: Sustain My Craft Habit. 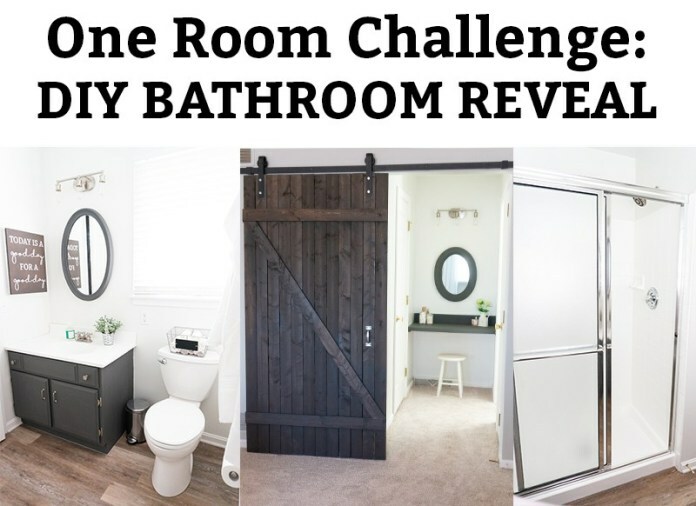 Budget-Friendly Beach Themed Bathroom Makeover – Sustain My Craft Habit. 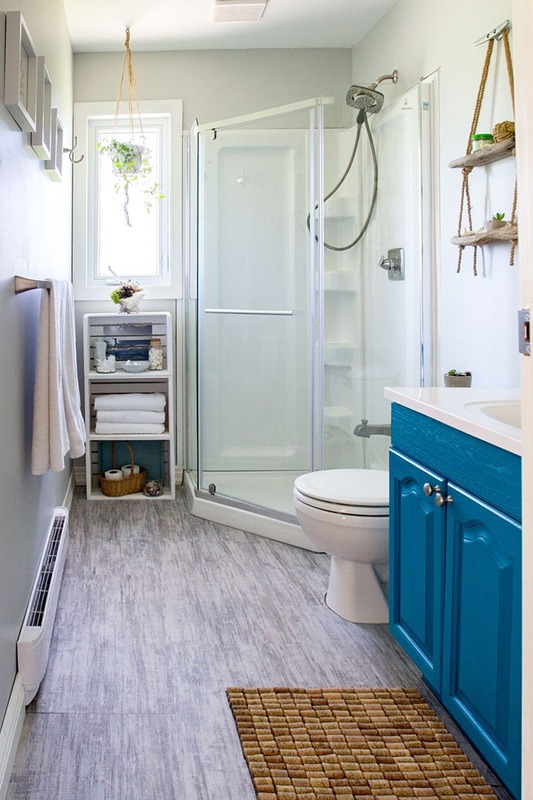 Beautifully brought together, this beach themed bathroom has all the beach elements! Photo by: The Organic Kitchen. 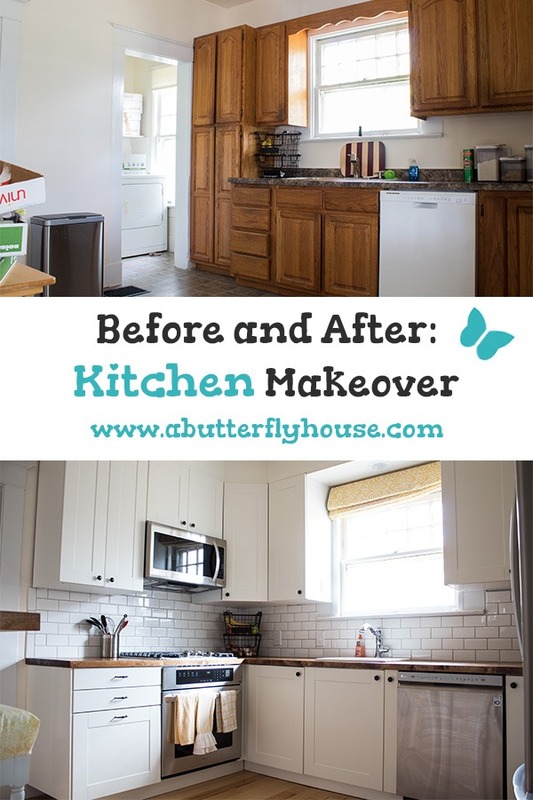 The Kitchen Makeover That Snowballed into the Living Room – The Organic Kitchen. 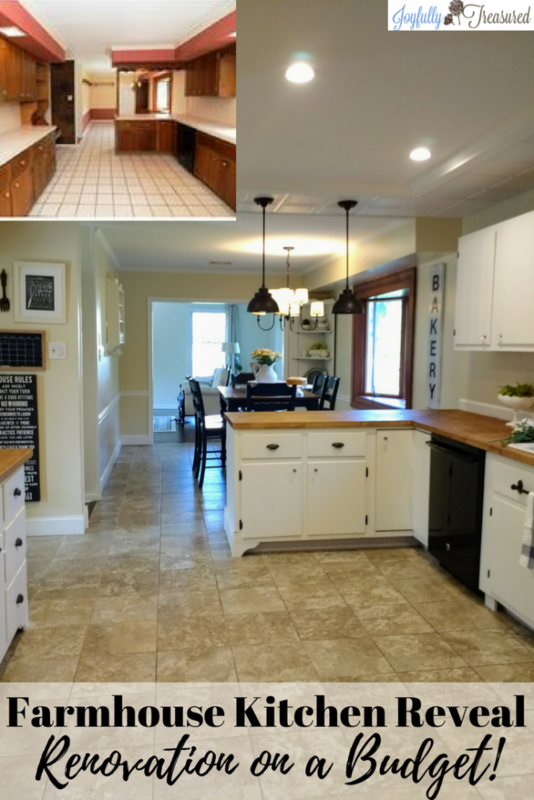 If you have an open concept home, it’s hard to stop in the kitchen! 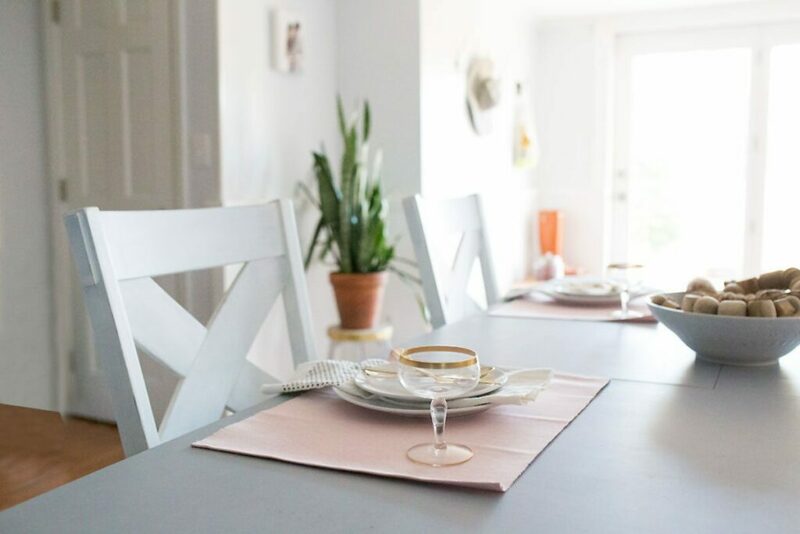 How to Hygge Your Home – And Then Home. Feeling the cold? 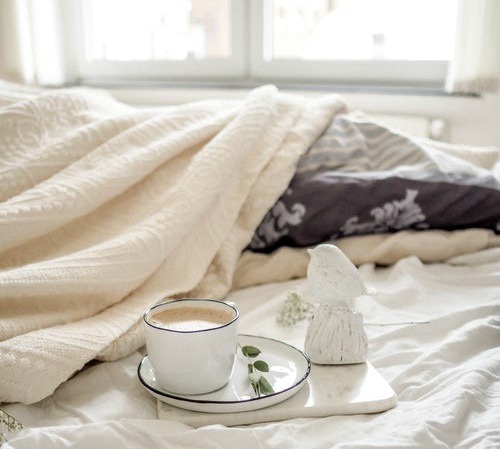 Have you heard of Hygge? It’s not too late to jump on this perfectly cozy trend! Photo by: Simply Pretty Life. Photo by: And Then Home. Photo by: Shrimps Salad Circus. Photo by: A Butterfly House. 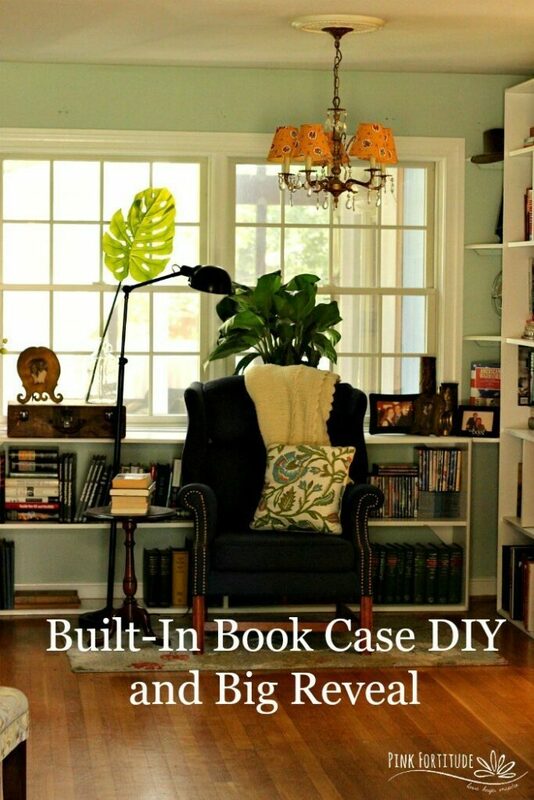 There’s still more budget friendly home makeover ideas! Photo by: Glitter on a Dime. Photo by: Living Low Key. 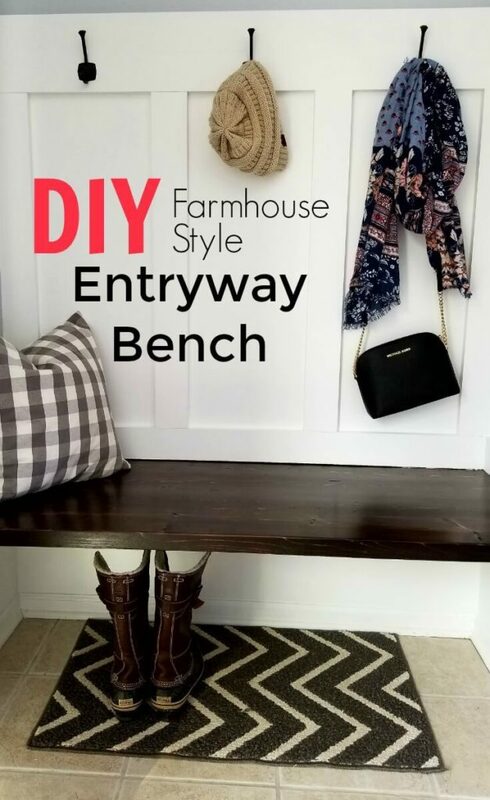 Save Money With this Budget Friendly Farmhouse Style Entryway Bench – Living Low Key. 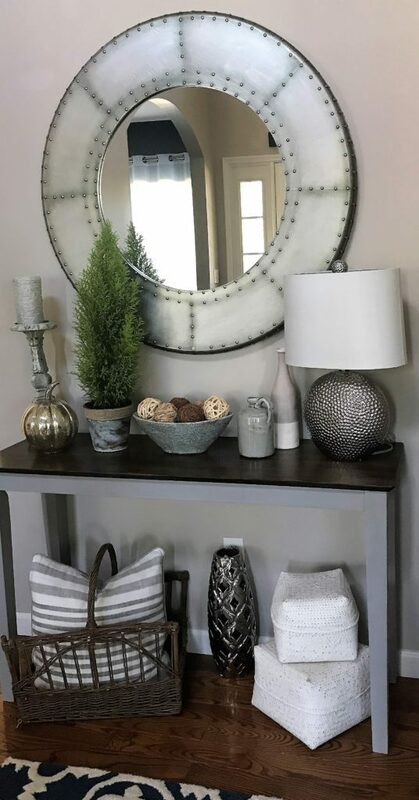 Love, love, love this easy DIY farmhouse entry bench. 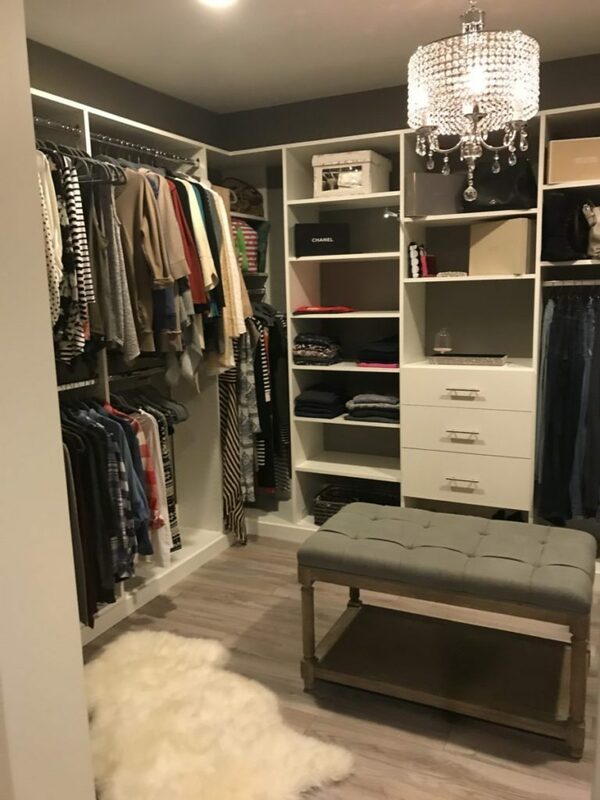 See how to get that designer look for less! 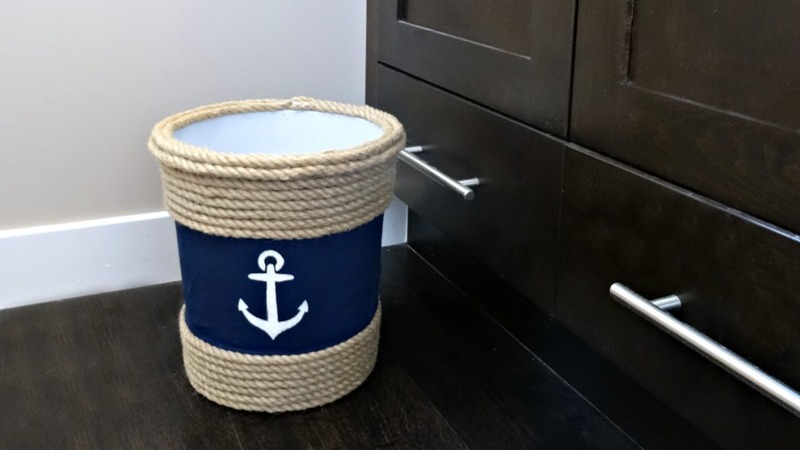 Up-Cycled Dollar Store Trash Can – And Then Home. 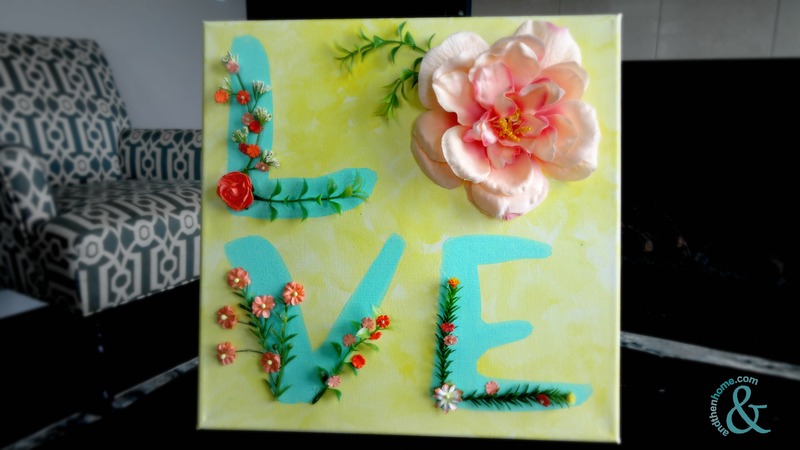 Start small and try create pieces for your home makeover, after all it needs to start somewhere! 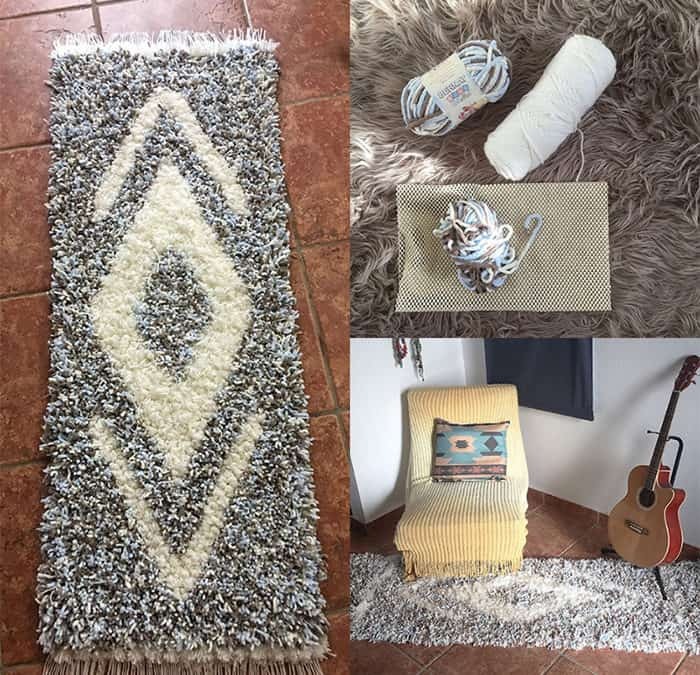 Gather your ideas, theme and flow to create the decor pieces that impact the room the most. Photo by: Salt in my Coffee. 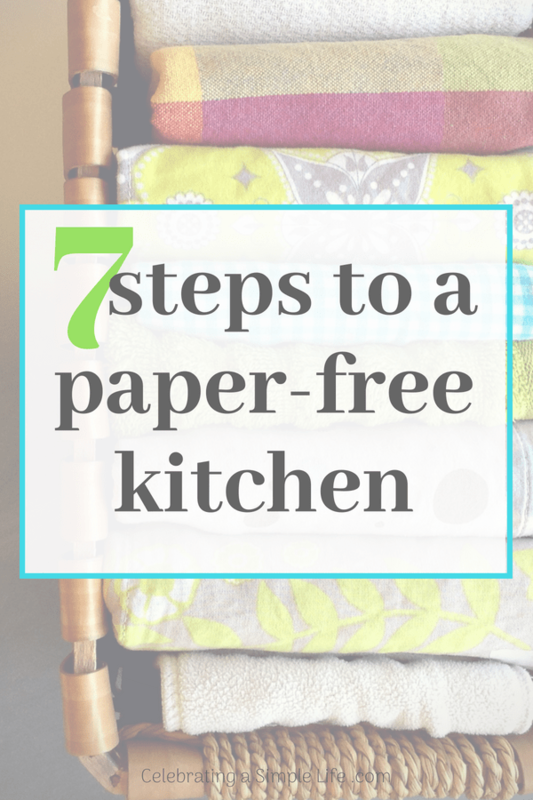 7 Steps to a Paper Free Kitchen – Salt in My Coffee. 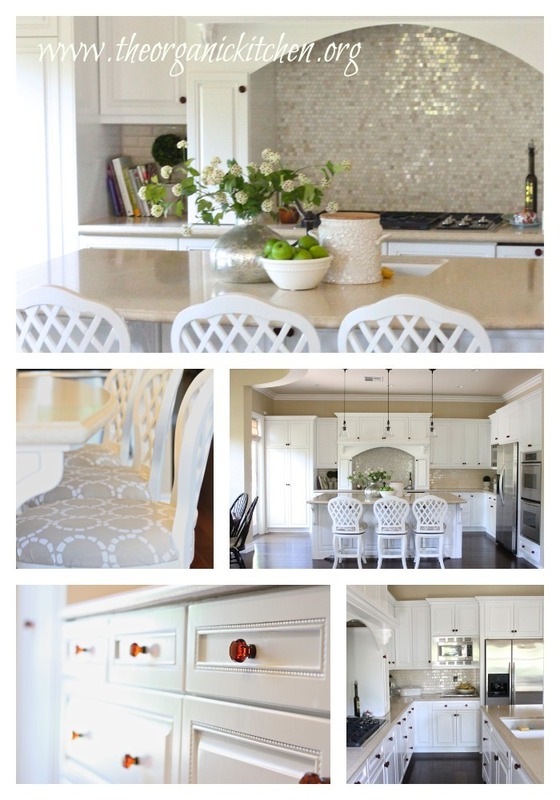 You don’t need to change any large items in your house to make it feel new and fresh. Begin my making small and impactful changes! Hope you’ve found the inspiration you need! 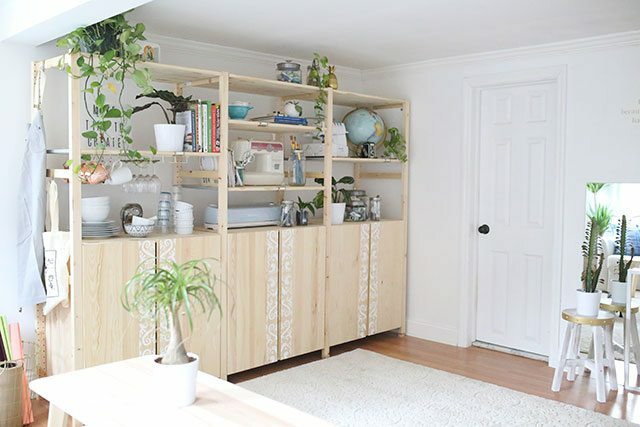 Are you going to try any of these projects? 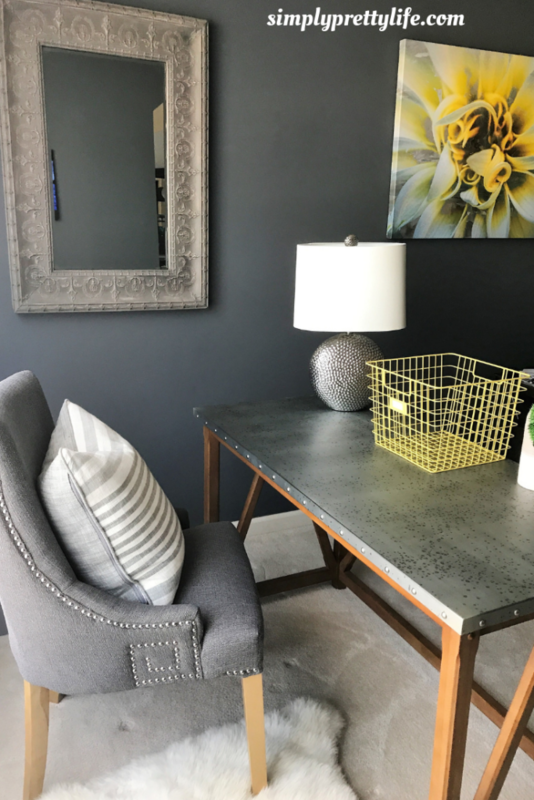 Even if you’re not ready to jump into an entire room makeover, start small and work on decor pieces that you can fit into your final image.